When considering your website design you want one that will allow your business to grow online and be successful. It can be tempting to go with a standard template or use a familiar supplier just because it seems easier, however if the result is a poor design you could find your site suffers from high bounce rates and poor conversions. Having worked with a large number of businesses across the South of England we understand that each region is different. Hampshire is a very diverse county and as a result businesses based here range from small niche companies to large corporations. Part of your website design should bring out what is different and unique about your business and Hampshire is a region with a wealth of design ideas that can help businesses standout from the competition. All ExtraDigital website designers are very experienced across a wide range of industries and business areas including eCommerce, B2B, B2C and SMEs. By considering carefully your business in line with the key areas highlighted above we work hard to create a design that it right for you. 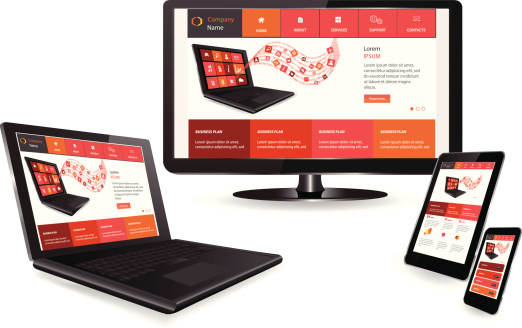 View our portfolio of website designs. We have staff based across the South of England including the Hampshire area, this allows us to be close to our clients and have a deeper local understanding. It also ensures we can be on hand to help you through the web design process from start to finish. 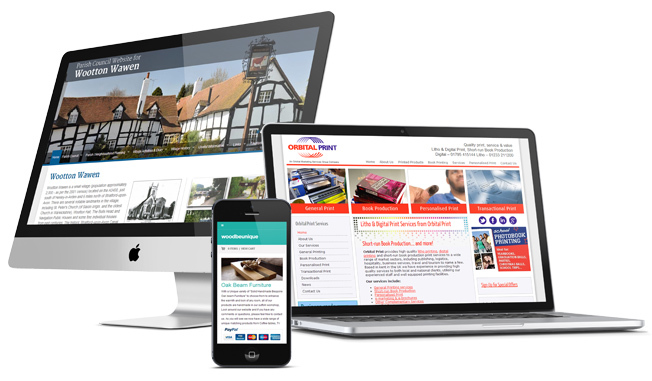 For more details on our Hampshire Website Design services call ExtraDigital on 01227 68 68 98 or complete our contact form.